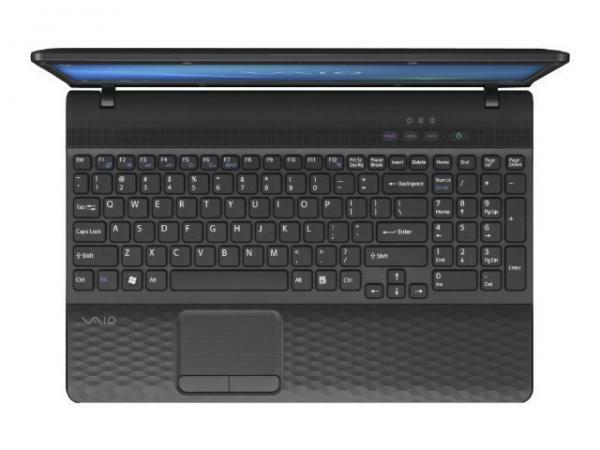 The Sony Vaio E-Series -VPC-EH2N1E is a superior quality black shade laptop that comes with 2nd generation Intel Processor to deliver powerful performance. Read on more to know about the price, latest features and technical specifications. 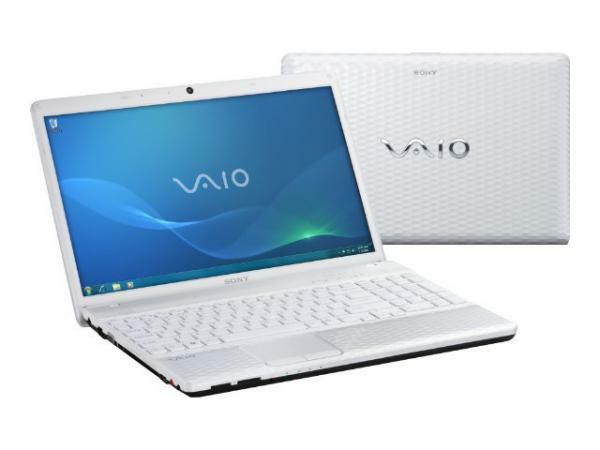 The Sony Vaio E-Series – VPC-EH2N1E laptop is composed of a 500 GB hard disk and 4 GB RAM along with an Intel i5 processor that has a speed of 2.4 GHz. Microsoft Windows 7 Home Premium operating system is entitled to operate this laptop. Intel HD graphics card and a sound card add value to the output. The multi-touch track pad lets few fingers run over it and allows some special input through this track pad. 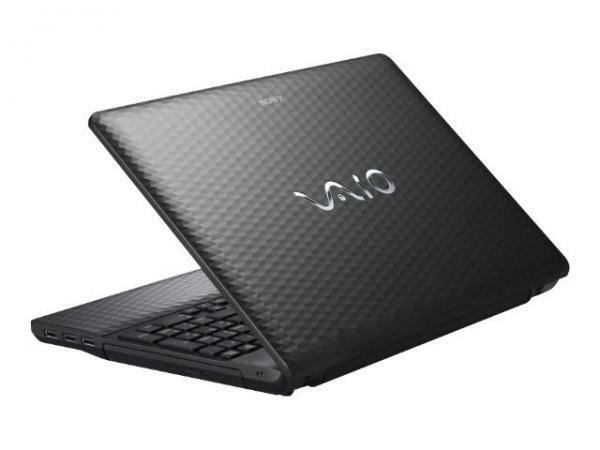 The laptop uses a 15.5 inch Vaio display and also has a camera fabricated to the laptop. 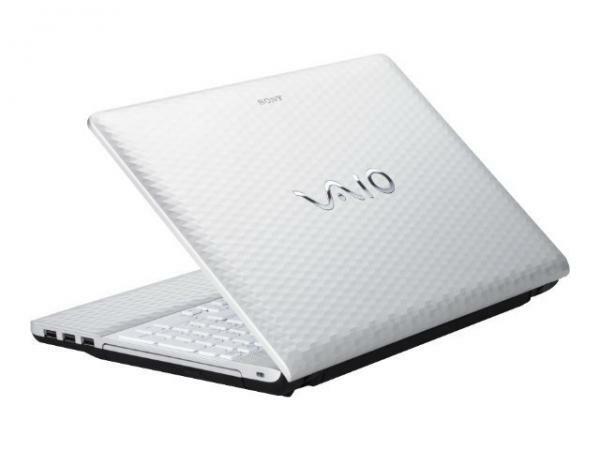 Ports for USB, HDMI, SVideo, digital media reader are all available on this laptop.